A fan of Wimbledon tennis championships? If you’re work or on the go in this summer, and doesn’t want to missing any biggest matches. A new Wimbledon partnership with YouTube could help boost the competition’s appeal stateside. Thanks to YouTube, everybody with Internet connection now have chance to watch two weeks Wimbledon tennis championships to staring the likes of Novak Djokovic, Roger Federer, Rafael Nadal, Maria Sharapova, and Serena Williams. 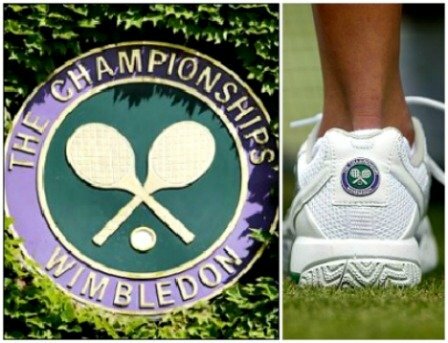 Wimbledon tennis championships 2013 is set to run from Monday, June 24 to Sunday, July 7, and you can watch the whole championships through Wimbledon’s YouTube channel. A YouTube channel is offering free viewing from interview, behind-the-scenes segments, press conference streams, past match highlights, and other featured content. Below is a full breakdown of when and time to watch Wimbledon live online. Round of 16 6:30 a.m.